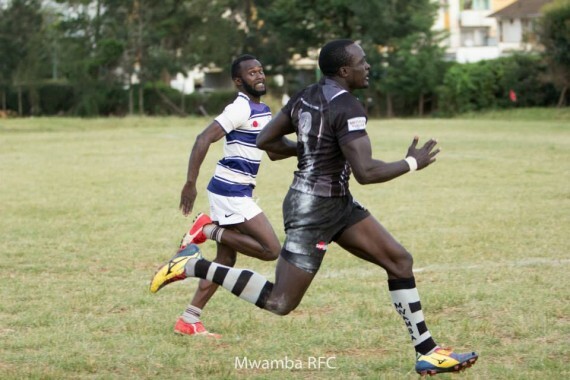 As Kevin Wambua prepares for his first Kenya Cup campaign as Mwamba Head Coach, kenyacup.co.ke got a chance to speak with him ahead of the new season. “One can’t help but think that this season’s Kenya Cup will be very competitive… especially if we look at how close the games were during Floodies. The league has retained its conference format and with a reduced number of teams, there is no place to hide, there are no whipping boys either,” he added. “We are excited to have Kenya Sevens international Billy Odhiambo coming through from the Strathmore Leos and Alex Aturo from the MKU Titans. They are explosive players with that wow factor. They are good additions to Kulabu. We are still hoping to sign a few more players who have been on our radar before the close of the transfer window. We look forward to the new league season,” he concluded.